A Martini with added machismo. 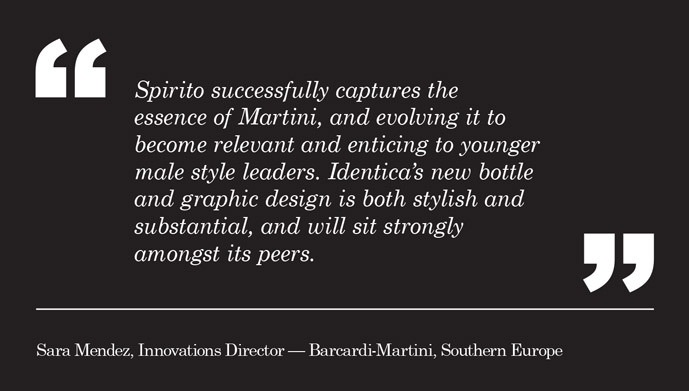 Martini picked Identica to launch a new variant of their famous Italian vermouth appealing to a younger and distinctly male audience. 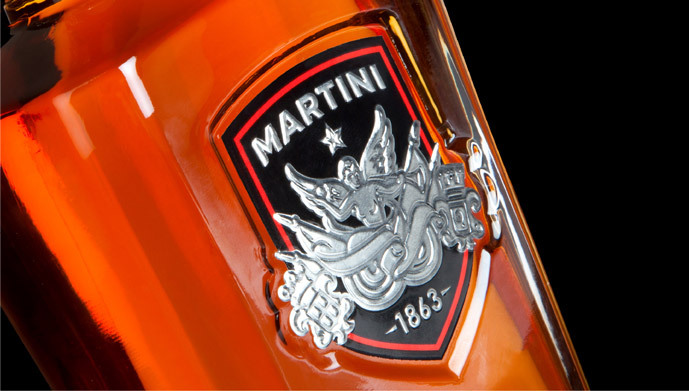 We researched the way drink brands stand out in on-trade environments, and decided it was time for Martini to Man Up, if it was to win over brand-aware males, both branding and bottle design needed to have a more overtly masculine tone. 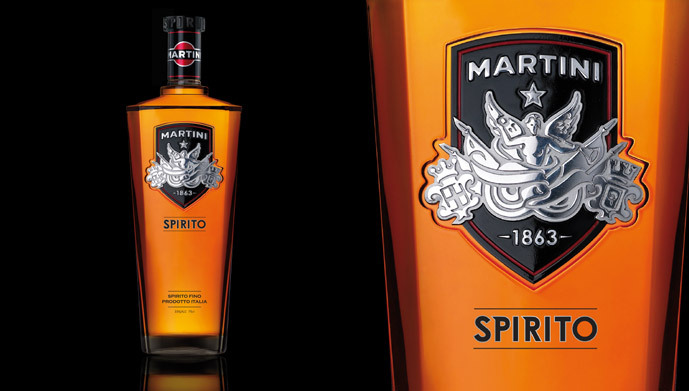 We defined a clear tone of voice that reflected Spirito’s intended consumers: young, playful, brave, daring, stylish and unpredictable. We took design cues from Italian fashion, adding a note of motoring heritage with a Lamborghini inspired crest of pre-tarnished metal foil stock. 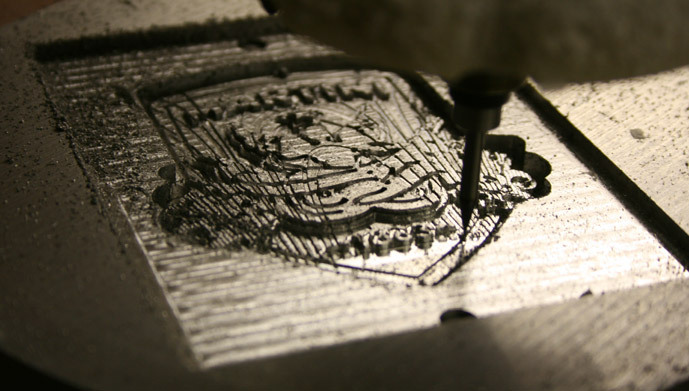 Consumer insights, brand strategy, naming, brand design, packaging design.